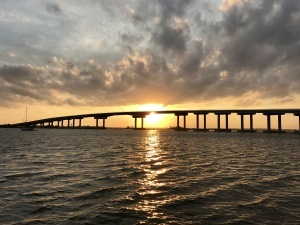 Kenny Lee Smith, 59, of Salter Path, passed away surrounded by family and friends on Saturday, April 13, 2019, at Carteret Health Care in Morehead City. 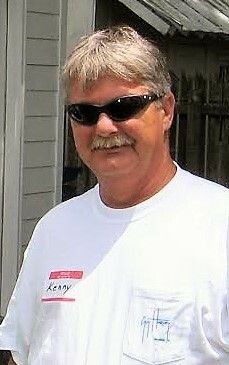 Kenny was known for his expert carpentry and enjoyed spending time with his family and friends. A celebration of life will be held for Kenny and his dad Ralph at 2:00 PM Tuesday, April 23, 2019 at the Salter Path United Methodist Church in Salter Path with Pastor David Bratton officiating. Burial will follow at Gethsemane Memorial Park in Morehead City. The family will receive friends from 6:00 PM to 8:00 PM Monday, April 22, 2019 at the church. The family will receive friends from 6:00 PM to 8:00 PM Monday at the church. He is survived by his parents, Ralph and Ann Smith of Salter Path; his significant other of 23 years, Carmen Carfora of Beaufort; daughter, Brandi Rena Smith of Morehead City; step-daughter, Christy Philips of Wilmington; brother, Keith Smith and his wife Teresa of Cocoa, FL; sister, Barbara Anderson of Salter Path; nephews, Tal Anderson III of Raleigh; Benny Anderson of Morehead City; niece, Barie Ruben of Titusville, FL; and many great nieces. He was preceded in death by his brother-in-law, Harold Anderson, Jr. Arrangements by Noe Funeral Service, Inc. of Beaufort, NC. There's still time to send flowers to the Celebration of Life at the Salter Path United Methodist Church at 2:00 PM on April 23, 2019.